Design is an act that intrinsically lives in the future. Everything we create, some things more incremental than others, is bound to live through the act of design. However, to see clearly further than the next revision requires sensitivity and understanding of larger systems at play: macro and micro trends, foresight, business strategy, all blended together with design. At Nordkapp we’ve been actively exploring building futures. Many of our designers have a history working with foresight and futures building new inventions and concepts on trends and market data. During the 10 years we’ve worked under the studio we’ve done our fair share of public and not-so-public work in this realm. We’ve noticed one thing. As technology moves faster, predicting futures is becoming more difficult to anticipate, and in order to build a plausible future beyond the next PI planning, one needs a robust set of tools to do so. One that doesn’t end up at mapping and clustering at Powerpoint, but has solid mechanisms for delivery and organisational alignment to ensure we’ll get there. There are foresight and trend analysis tools on the market but we didn’t feel any of the available options would work for us, in the way we wanted. So we created our own. The Actionable Futures Toolkit is a set of canvases made to work for you in building and aligning a future for an organisation, service or a product. 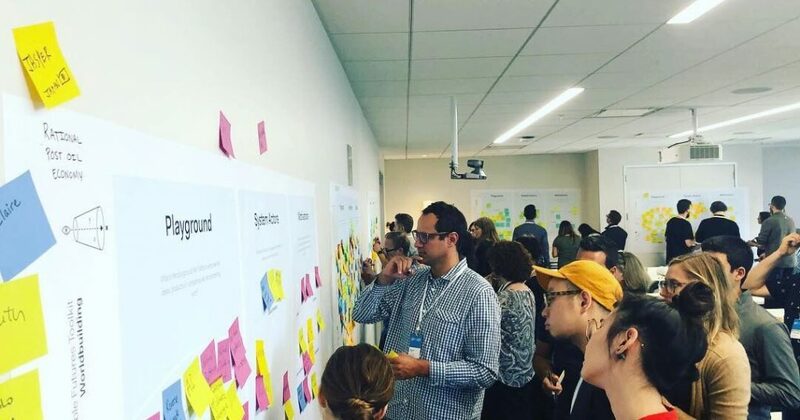 The first release of the Actionable Futures Toolkit consists of three parts, best divided over a several days either one-off or linear sessions, with as diverse participant group as possible. The public release of Actionable Futures toolkit consists of Worldbuilding, Predictive Analysis and the Optimal Futures. Each of these are laid out on a master canvas, three sections each, tailored for group work. Previously this methodology has been tested at companies such as ING, KPN, Telia and Google, as well as also at conferences like PRIMER San Francisco and SDN Network. The futures will be made. Are you the one making them? Sami is a designer and creative director working at the intersection of systems, foresight and design. In his daily work, he helps teams, products and companies to become future proof by design, first through optimal futures and then building the competence around the ideas that matter. During over 20 years in the industry, he has worked on several continents and keeps on pushing the industry forward by new thinking. So far his work has earned him international patents, numerous awards and has built exits to the largest companies in the world. 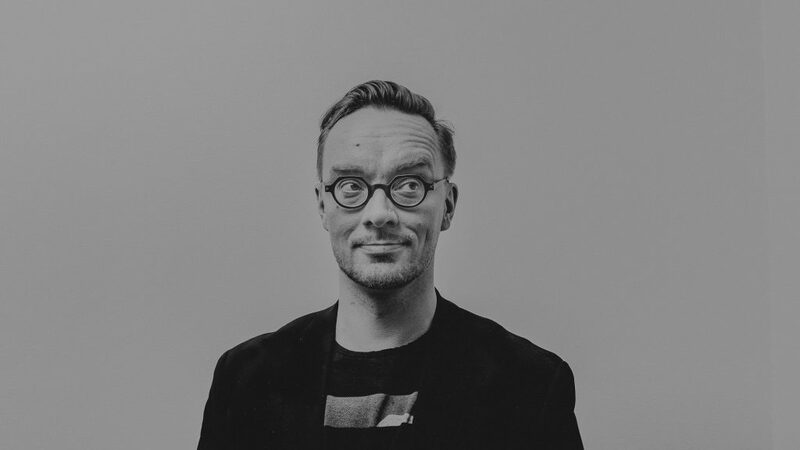 Currently, he is one of the founders and the creative director of an advanced design firm Nordkapp, headquartered in Helsinki and working all over the world. On the side, Sami gives back to the community through professional organisations, events and conferences ranging from local meetups to sold-out major conferences.